MoD Design Guru - Fresh Ideas + Cleverly Modern Design: Off to Cape May!! 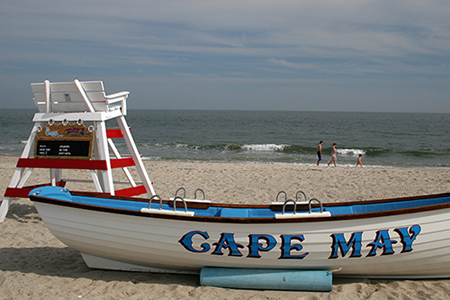 Our tradition every summer is to go to Cape May! We love it....the beautiful beach, making sand castles, collecting shells, swimming in the ocean, watching the dolphins chase boats, the arcade, the fish shack, the lobster house, the Victorian architecture, wine and cheese, and time with my husband and 2 beautiful children! Off we go......! !